Coca-Cola is planning a break with 125 years to experiment with its first alcoholic drink as the world’s largest soft drinks company eyes Japan’s growing market for “Chu-Hi” alcopops. The gambit, which a senior Coke executive described as “unique in our history”, will propel the US company into a competitive alcopop market dominated by Japanese brands such as Strong Zero, Highball Lemon and Slat. 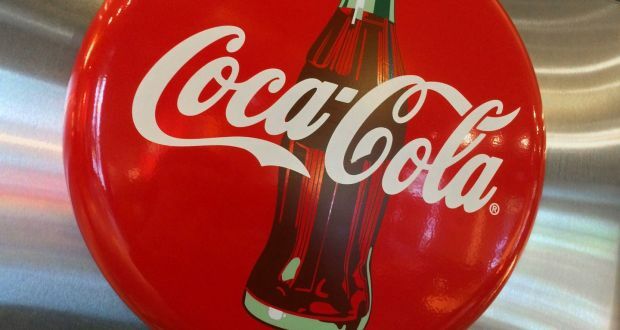 The plans, which Coke’s Japan head said “make sense” given the strength of the Chu-Hi market, have come to light almost four months after a US-based analyst at Wells Fargo speculated in a report that Coke might shortly announce a move into alcoholic drinks. I don't drink soda anymore, but I felt I had to, during the one hour-lunch break of the diplomate exam. The soda was Coke Zero. My friend Racquel scoffed at me.